What is online tracking? What is Fingerprinting? 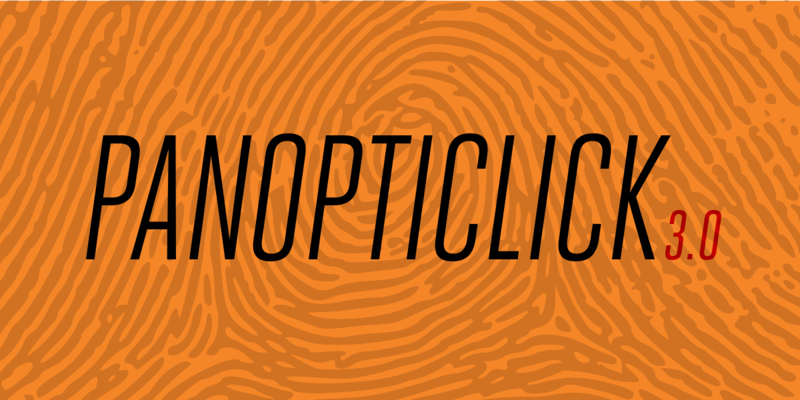 What is EFF's Project Panopticlick all about? Learn more about your main questions about online tracking!